Last year I met an up and coming Canadian MC who was working on an interesting compilation. 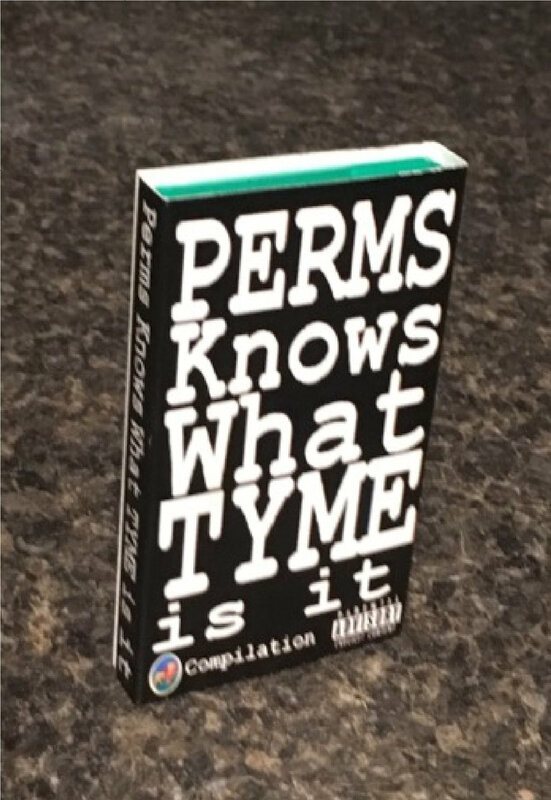 Perms Knows What TYME is it was released last week by London, Ontario's Perms and features an incredible roster of artists. 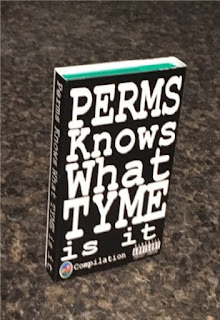 Featuring raps from Perms, Otherwize, J The Sarge, Myka 9, Mister CR, Cee!!!!! !, Sommervillain, Ellay Khule, Eligh, SirReal, Riddlore, and more. Production is handled by Tape Master Steph, Dj Moves, and sHiN0Bi UkNoW. Check out the Bandcamp for more info.